As you may know by now today is the 11th anniversary of the launch of the Sega Dreamcast. Proven greatest console of all time. I’ve played a lot of Dreamcast in my day. More so than any other console in fact. This is due to many factors: 1) I actually had money and didn’t have to beg my parents anymore to get me something. 2) I was in high school and thus had tons of free time to play games and 3) It launched at a time when I was getting more interested in video games and the industry and not seeing it as just something to play with occasionally. Combine those three factors and you get: MY FAVORITE CONSOLE EVER AND SOME REALLY GOOD MEMORIES THAT I HAVE PLAYING GAMES! Anyway, I’ve decided to jot down some memories of games that hold a special place in my cold black heart. I was going to do it in one post but after writing about 3 of the 12 games I’d chosen it was getting kind of long. So, I’m dividing each post by year. This one is 1999 and I’ve chosen 3 games released in 1999 which means they came out after 1998 but before 2000. Remember, I’m not writing about every game on the Dreamcast that was good. I’ve just picked a handful of games that stick out to me personally and I’ve purposely skipped a few more popular ones because… well… it seemed like… the…. right thing to… do at the time? 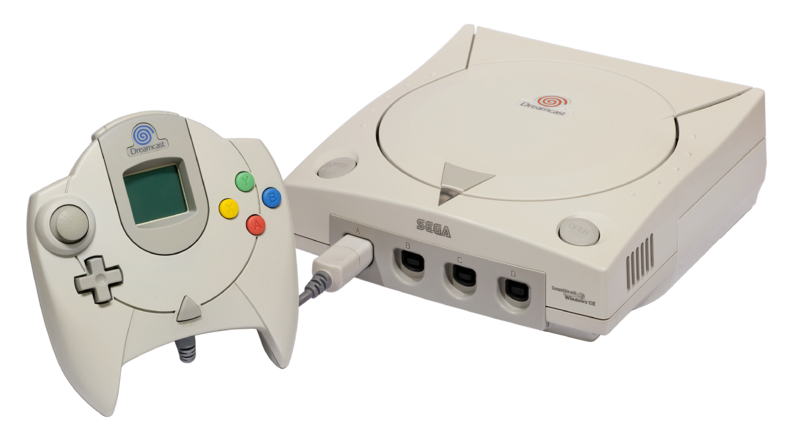 I still remember the day I picked up my Dreamcast, a VMU, and a copy of Sonic Adventure from KayBee Toys (remember that store?). After months of drooling over screenshots of Sonic Adventure in my well worn Dreamcast Preview Guide I finally was going to be able to play it. And play it I did. A lot. I haven’t really touched the game for almost 10 years now but my memories to this day are warm and cuddly. Well, except for the Knuckles levels. Those aren’t fun. With the game’s re-release next week I’m a little skeptical on the how well the game will hold up. I’m sure my retro goggles will be firmly in place to help me get through some of the rough spots. I don’t care about sports or any competitive league. It’s probably been about 15 years since I watched a professional basketball game on TV and that period will probably continue to increase. Regardless, SEGA and Visual Concepts were somehow able to develop sports games that I actually cared about and wanted to play. I’d played EA’s NBA Live series and never got into it but was instantly hooked by NBA 2K’s changes to the formula. I don’t even want to know the amount of hours my friends and I put into the character creation and fantasy franchise modes. Season after season we went through with our ridiculous players with huge afros and anorexic lanky bodies. I don’t want to brag but we did win a few championships on the way. 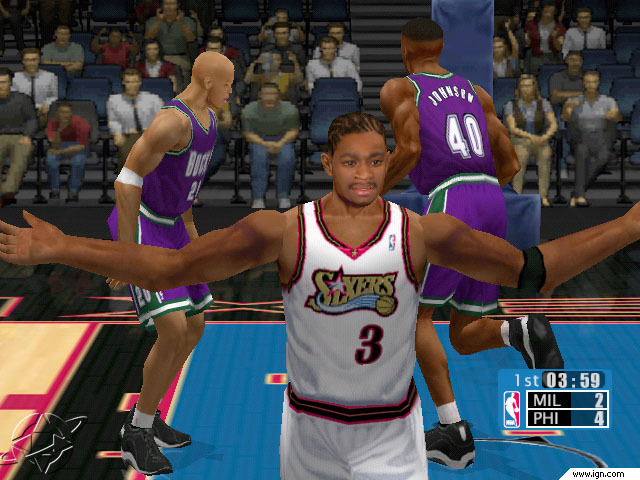 SEGA did eventually sell the franchise to 2K Games who continues to release the NBA 2K games with outstanding success. They’ve overtaken NBA Live so well that this year EA has rebranded their NBA simulation to a new series title NBA Elite in an attempt to take back their market. I’ve occasionally followed the series and can proudly say that the series still plays like my Dreamcast memories. Sure, there’s been some complexity and modes added in but the core gameplay remains just how I remembered it. Shadow Man is a game I almost never hear anyone talk about but it is one of the most atmospheric action adventure games I’ve ever played. Based on the comic book of the same name, you take the role of Shadow Man who can travel between the worlds of the living and the dead. The game has a very strong Louisiana voodoo aesthetic and some of the best level and creature designs I’ve seen in a game. 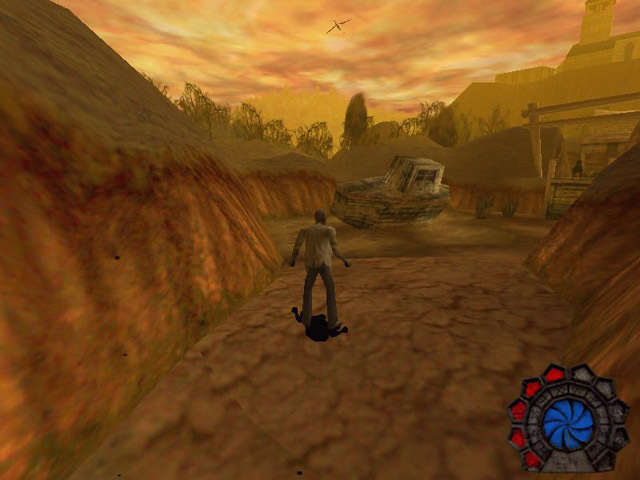 The beginning of the game is a perfect example of the quality of atmosphere as you’re running through a Louisiana desert and you hear the sound of wind chimes and Rottweiler dogs in the distance. The entire afterlife is huge and a delight to explore as well. This is not your typical “Dante’s Inferno” vision of life after death. The game was released on the PS1, N64, and PC in addition to the Dreamcast but from what I’ve heard they all pale in comparison to the Dreamcast port. There was also a sequel released on the PS2, but while it plays similar to the original the creative art direction and amazing atmosphere is non-existent. A current-gen Shadow Man would be very desirable but with the death of Acclaim I’m not sure if the license will ever be picked up again. Loved all of them but all I can think of is poor Acclaim going under. With the legions of garbage they put out in the 16 and 32-bit eras, they had some vicious karma piled up. It was only a matter of time. Thanks for sharing the Dreamcast memories. I have plenty of my own from the 9/9/99 launch, skipping out of school at lunch to drive to The Real Canadian Superstore to pickup my pre-ordered system and XXL shirt that never fit. I got Sonic, Soul Calibur, a VMU and an extra controller along with the system. I’d already played Sonic to bits thanks to that summer promo that Hollywood Video had where you could rent a DC and the Sonic Adventure: Limited Edition in July ’99. 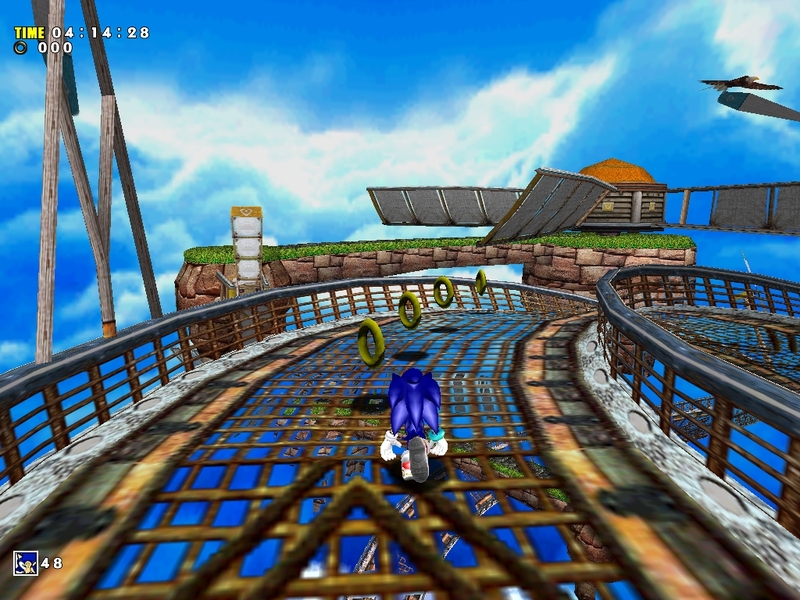 I’ve never been more floored seeing a leap in graphics and gameplay than I was the day I popped in Sonic Adventure for the first time. Pretty amazing. Happy birthday to the Dreamcast, SEGA’s final masterpiece.